Sir John Tenniel (1820–1914) was a British illustrator, graphic humourist and political cartoonist whose work was prominent during the second half of England’s 19th century. 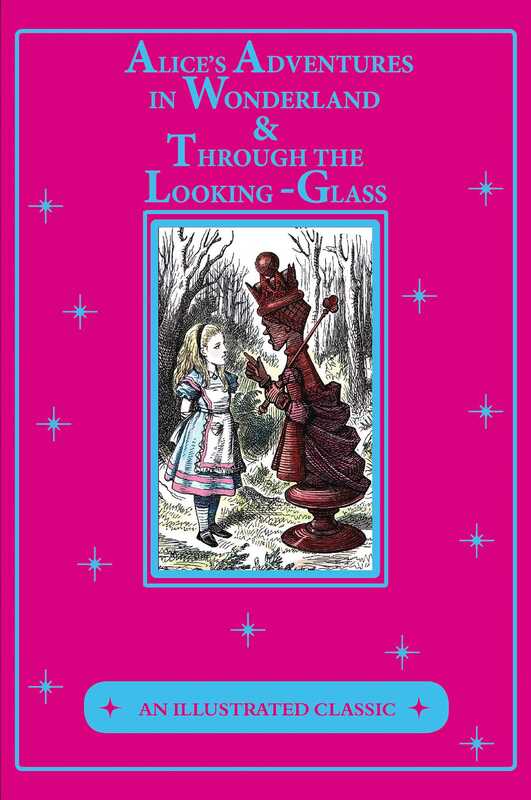 Tenniel is considered important to the study of that period’s social, literary, and art histories. He was knighted by Queen Victoria for his artistic achievements in 1893. Tenniel is most noted for two major accomplishments: he was the principal political cartoonist for England’s Punch magazine for over 50 years, and he was the artist who illustrated Lewis Carroll’s Alice’s Adventures in Wonderland and Through the Looking-Glass.